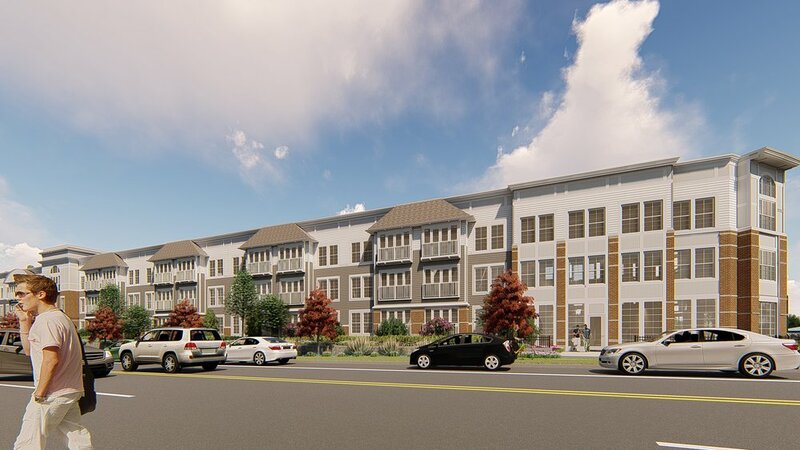 This 260 Unit residential apartment complex will be located across the street from the Lindenhurst train station. 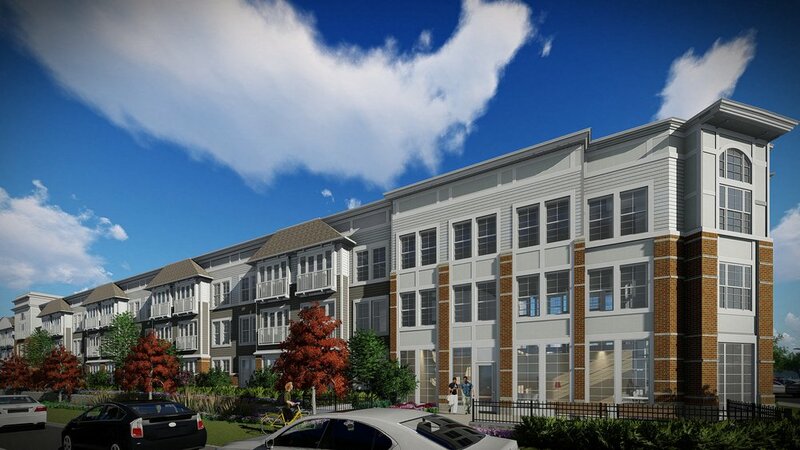 This location a few blocks from the Village's main retail district - Wellwood Avenue. The building has two courtyards, one is open and spans a stream, the other is fully enclosed.